 A man posted a photo of what looks like a winged demon he captured on camera in Arizona on what looks like a foggy, dark night. The image, which was taken by Richard Christianson, has been viewed over 100,000 times on Facebook with lots of speculation as to what the figure shrouded by yellow streetlights could be. A few commenters referred to ‘end times’ that we were in, with this demonic symbol apparently proving their doomsday warning. But with the EVIL days we live in now , what if it is a demon wreaking evil deeds all around us? Whether you want to believe it or not, these are the END TIMES. There are also many ‘sceptics’ who think Richard just took a photo of a palm tree at dusk. 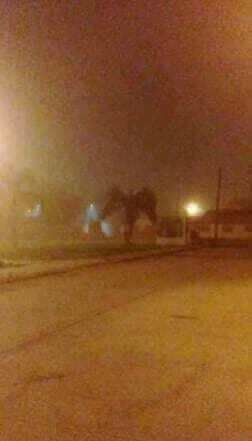 It’s either a demon, or the most famous palm tree there has ever been. It’s a palm tree.